ISKCON Desire Tree www.iskcondesiretree.com & Hare Krsna Content Broadcast Pvt Ltd www.harekrsnalive.com bring to you" A 24x7 TV Channel dedicated to human wellbeing through Krishna Consciousness "
Hare Krsna TV Channel is an effort to celebrate the diverse cultural elements of our planet, all weaved together with the strong bond of Krishna consciousness. ISKCON’s core is formed by deep knowledge of the divine & Lord Krishna is revered for his wise ways of living life. Discover the world of ISKCON through the most thought provoking documentaries made by passionate filmmakers from around the world. 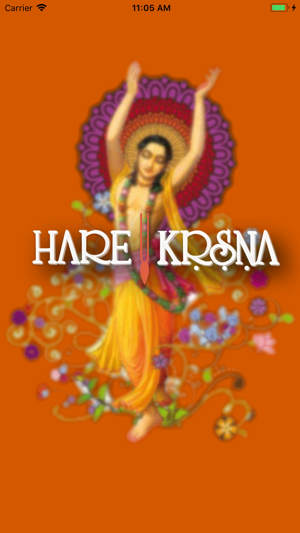 ISKCON has always revered the playfulness of Krishna through the children of its devotees. This show is completely dedicated to our little playful Krishnas who are sure to enjoy amazing stories from the world of ISKCON & Lord Krishna. Singing in praise of the divine & forming an eternal bond with the Lord has been the highlight of the ISKCON movement. A life dedicated in the service of the divine & inspiring generations after generations to leave the path of destruction & discover everlasting joy, love, peace & harmony with fellow humans … is what makes the the life of these extraordinary folks so graceful. 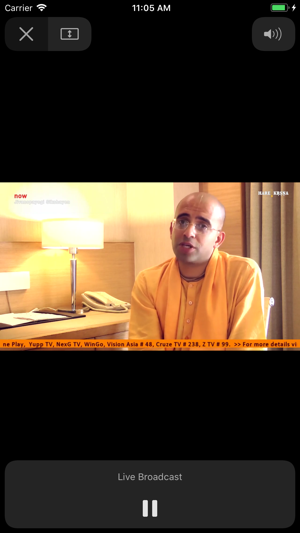 With millions of devotees & each one speaking the language of love, this show will feature several human stories from around the world & show us how & what makes the ISKCON movement the most inspiring phenomenon of the human race. Although there are many variety of events conducted by ISKCON, Rath-Yatras are the most interesting, colourful, musical & exciting roadshows that also touch upon the lives of several non-devotees who witness & participate in the joy of celebrating life.